Our daughter-in-law introduced us to this delicious fresh salsa with cucumbers and tomatoes as the main ingredients. You can increase or tone down the heat with how many jalapenos you include. This salsa is a great choice all year long and perfect for football season. Mix all ingredients well and allow to rest refrigerated until ready to serve. Increase ingredients for larger crowds. 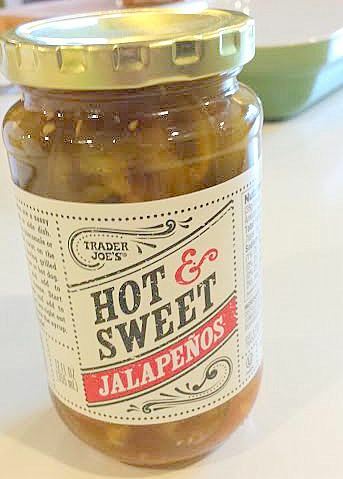 For our jalapenos we used this jarred version that are really tasty. This salsa will be delicious whichever jalapenos you choose. Hi Ellen, looks wonderful! I will definitely try this. Thank you!